Rated 5 out of 5 by sydneymaggie from Finally An Awesome Slot!! 5 Games in one....great money value. All games for me were winners. Lots of variety and fun! Rated 5 out of 5 by grandmomdiva from Loved! Just like playing at the Casino but winning a lot more! 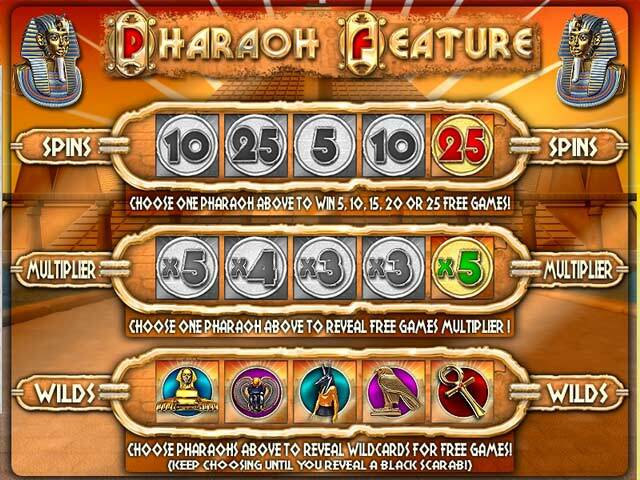 Rated 5 out of 5 by GARRYSCHO from Vegas Penny Slots Amazing, love this game. Loved playing the pokies years ago but couldn't bare the feeling of guilt and loss when I came away. I bought myself a computer and joined up with Big fish. gave up the pokies. I missed them though. 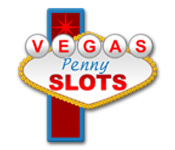 now Vegas Penny Slots. The best five games I've plaid. very relaxing and NO MONEY LOSS. 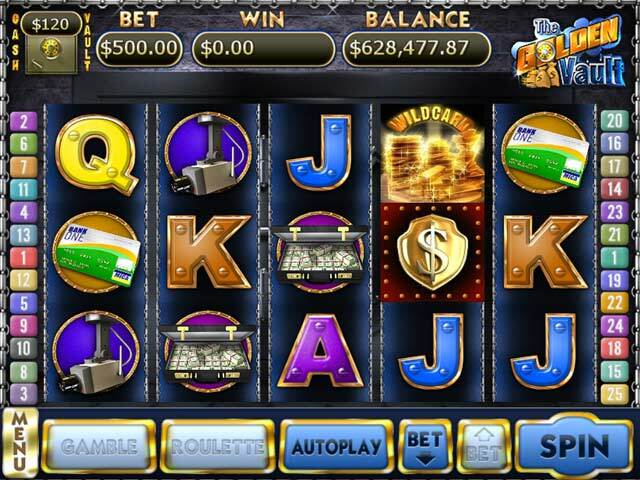 Rated 5 out of 5 by noeline2611 from slots I tried three games in my first 60 min and each of them was different and I enjoyed them all they should be real games in a club I just want to play again to see where I can go and to find out what else there is to on offer. You should give them a try I have emailed some of my friends and told them about the games. Rated 5 out of 5 by redlulu from Realistic Game This game plays just like in Vegas. Nice graphics, especially in the Egypt game. All interesting. 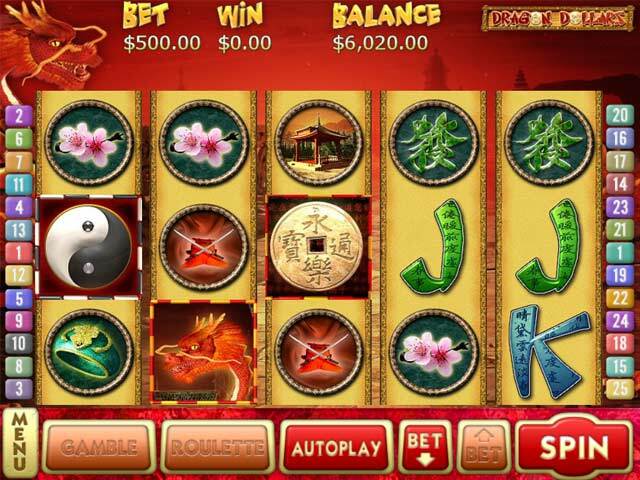 If you like slots, I think you will like this game. Rated 5 out of 5 by cake27 from very good imy overall rating of this game is excellent i enjoy the sound qualilty it haves and yhe challenge is great i would challenge anyone to play u would love it.its a realxing game.